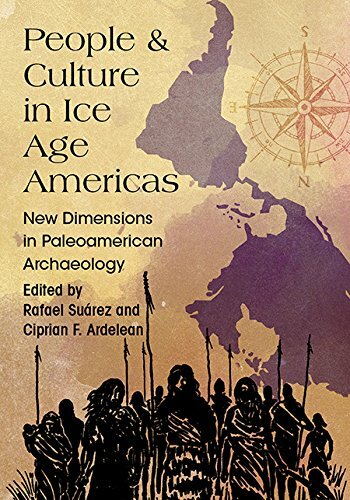 The accidental recovery of Ice Age animal bones (and, occasionally, artifacts of human manufacture) on the inundated continental margins of North America have underscored the long-established fact that in times past these submerged landscapes were dry land. Because these inundated landscapes were once very extensive, especially around the Gulf of Mexico and much of the eastern seaboard of the United States, scholars suspected that systematic exploration of these submerged settings could yield evidence of a very early human coastal presence. Finding submerged settings today that still host intact features enabling the recognition of ancient shorelines is a difficult feat, let alone intentionally revealing traces of ancient human existence. 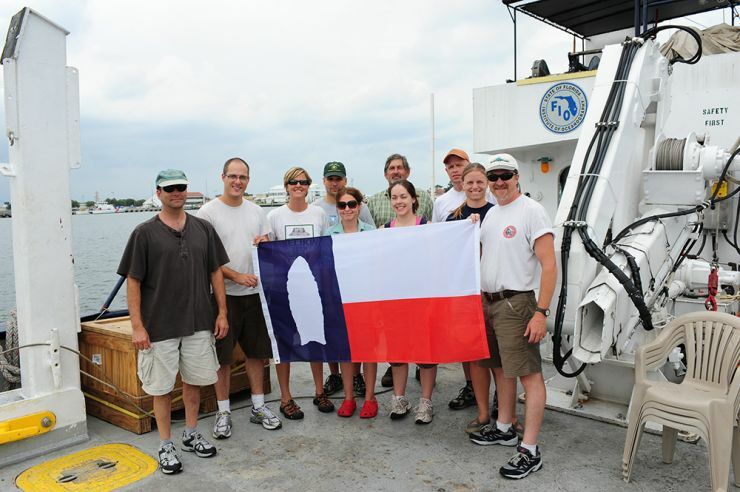 Using systematic archaeological methods, our team began that search in July and August of 2008. Photo courtesy of Dr. Andy Hemmings. Utilizing an ROV, side-scan sonar, sub-bottom profiler, geological sampling devices, and limited SCUBA diving, our team systematically examined – for the first time – three areas in the Eastern Gulf of Mexico’s submerged Ice Age landscape. These different technologies helped us to successfully locate the Last Glacial Maximum coastline (dating to 22,000 years ago) and several later shorelines, all in a remarkable state of preservation, as well as more than 500 potential targets for future research. 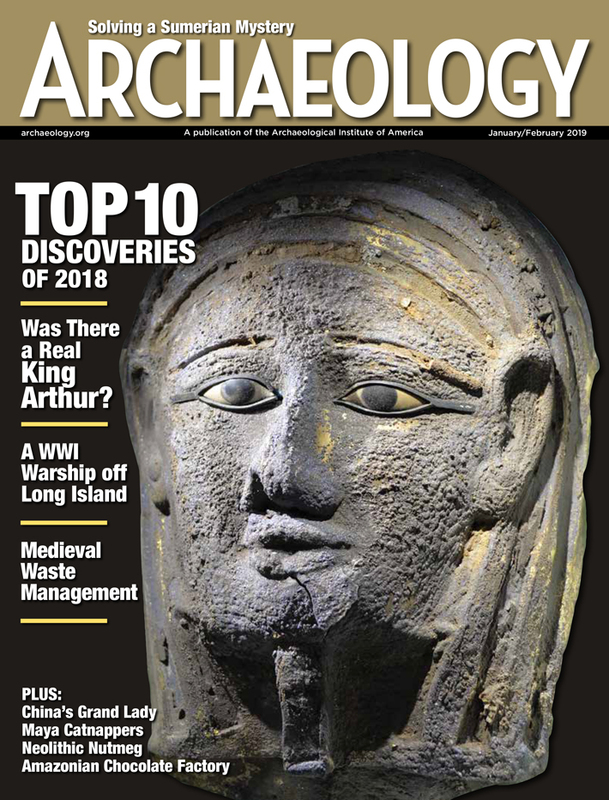 These targets included drowned river channels, the intersection of such rivers with various coastlines, perched or stranded fresh water lakes, and numerous sinkholes—all of which might contain evidence of human occupation. Returning to this area aboard the Research Vessel Weatherford in 2009-2012, the team of researchers led by Dr. James Adovasio (Mercyhurst College) and Dr. Andrew Hemmings (GSAR), continued to explore in around the Florida Middle Grounds mapping much of the length of the paleo-Suwannee River. Archaeologists dove to 130 feet to stand on an ancient landscape not visited by humans for over 10,000 years.